Fundraiser starts on April 24! Help CFI raise $5,000 to enhance learning experiences at Professor Valley Field Camp! 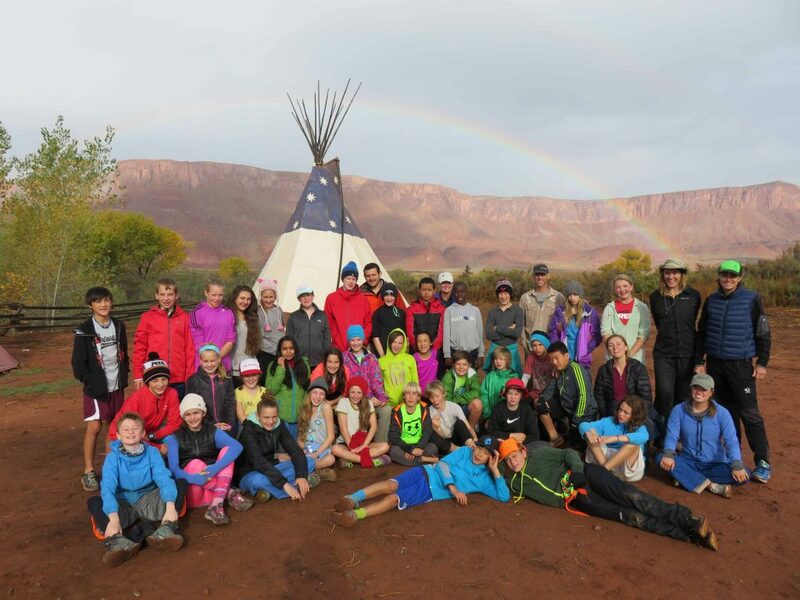 Canyonlands Field Institute needs your help raising $5,000 for our Field Camp Futures fundraiser to improve youth outdoor education programming at our field camp in Professor Valley. Experiential Learning: Fun, and it Works! Kids love to play, to run around, to be active. Yet when we want to teach them anything, we expect them to stay seated, in an indoor classroom. What if we could channel that active energy into learning; letting them have fun and be active while at the same time actually learning about the world around them. Not only is this a more fun way for kids to learn, but studies have shown that we actually learn better by doing. According to studies done on the topic we actually remember 85% of what we do, compared to 20% of what we hear and only 10% of what we read. Experiential learning, or learning by doing, has been the cornerstone of the programs run by the Canyonlands Field Institute since it was founded 31 years ago. From its outdoor science school with visiting schools from across the country, to adult and family trips and seminars, and finally to its ever-expanding list of popular summer camps run each July. 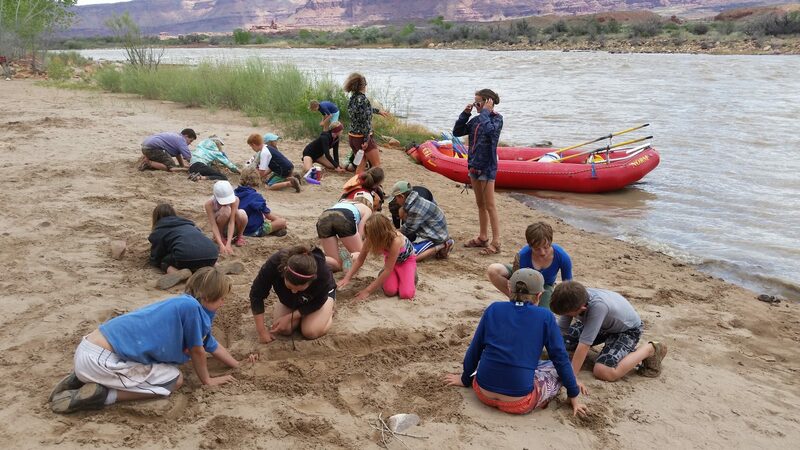 These camps give kids a chance to play and be active in all the great outdoor environments that we have around us in the Moab area; from the desert, to the mountains, to the river, and at the same time learning interesting facts and skills, including how much fun experiential learning can be! CFI would like to thank its summer camp program sponsors and partners; Grand County Recreation District, Grand County Credit Union, Utah State University Extension Sustainability, Adrift Adventures and Canyon Voyages Adventure Company. Write a Review of Your CFI Trip Experience! Rent Professor Valley Field Camp During October! October is a spectacular time of year on the Colorado Plateau and at Field Camp! Rent Professor Valley Field Camp for your family, friends or group. Call 800-860-5262 for more information. Help support CFI while CFI supports schools! Donate or Become a Member. CFI is committed to providing exceptional outdoor education experiences to all children, and your contributions help underwrite scholarships. CFI memberships also make the best kind of gifts for friends or family who love the Colorado Plateau. Consider making a donation today! 2017 Custom Trips for the Experience of a Lifetime!